OnePlus is not going to remain limited to just selling its OnePlus 2 variants. The Chinese startup firm also plans to release yet another handset, which is most likely going to be released before 2015 draws to a close. Despite the fact that OnePlus 2 has already accumulated over a million orders through the company’s invite system, the company is going to be releasing another device that is going to cater to a whole different audience. OnePlus will be aiming to reach the 5 million sales mark for OnePlus 2 by the time 2015 is over. What the company did not state was that it was going to perform this feat without the aid of the upcoming third smartphone. According to Technodify, the Chinese smartphone startup did not care to provide any details as to when the handset would be officially announced, but we suspect that it is going to be appearing during Q4, 2015. 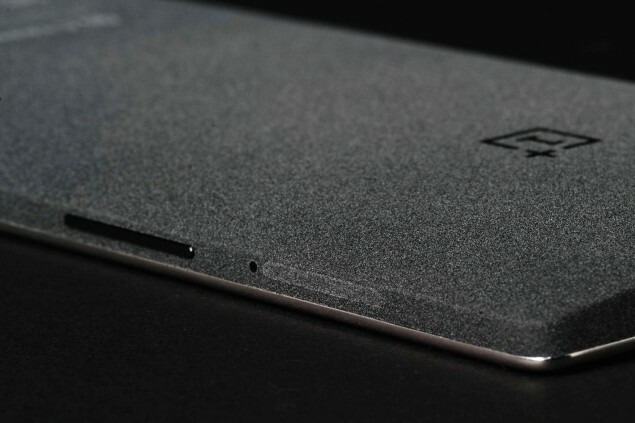 Judging from the teardown of OnePlus 2, we can expect the upcoming handset to be assembled professionally as well. As for the remaining details, you guys are going to have to wait for them during the later weeks. We will be providing you more updates in the future, so stay tuned.